Researchers from Tufts University produced a model showing the economic and health effects of prescribing healthy food within Medicare and Medicaid health insurance policies. They found that by covering the cost of healthy food with Medicare and Medicaid health insurance, participant health would improve and the plan would become highly cost effective after five years. “We found that encouraging people to eat healthy foods in Medicare and Medicaid — healthy food prescriptions — could be as or more cost effective as other common interventions, such as preventative drug treatments for hypertension or high cholesterol,” said co-first author Yujin Lee, Ph.D., a postdoctoral fellow at Tufts’ Friedman School of Nutrition Science and Policy. The study, published March 19th in PLOS Medicine, estimated the economic and health outcomes that would occur if 30% of the cost of healthy food purchases was covered through Medicare and Medicaid. 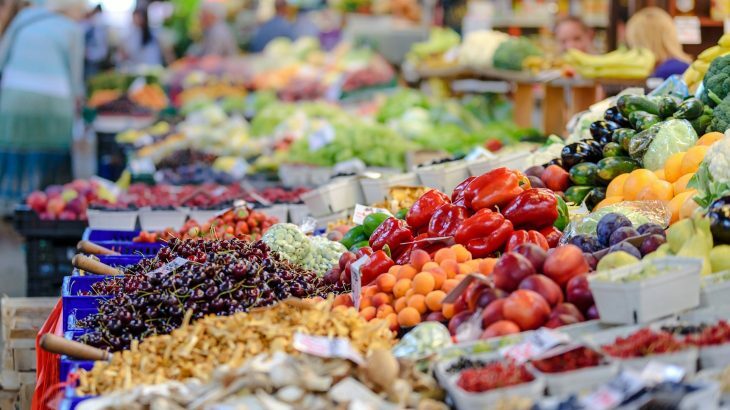 The team first looked at two separate scenarios: the first being 30% cost coverage of fruits and vegetables purchases, and the second was 30% cost coverage of fruits, vegetables, whole grains, nuts/seeds, seafood, and plant-based oils. Although both scenarios were estimated to have positive outcomes, the team predicted the fruits and veggies initiative would prevent 1.93 million cardiovascular disease (CVD) cases. The broader healthy food initiative would prevent 3.28 million CVD cases and 120,000 diabetes cases. Furthermore, both incentives would reduce healthcare utilization. The fruits and veggies plan would save $39.7 billion whereas the broader plan would save $100.2 billion. And both programs were predicted to be very cost effective in terms of total food subsidy and other policy costs. “Our findings support implementation and evaluation of healthy food prescriptions within healthcare systems to improve the diet and health of Americans,” said co-senior author Renata Micha, R.D., Ph.D, a research associate professor at the Friedman School. The team notes that their research cannot prove the health and cost effects of both incentives, however, the positive estimates provided are certainly enough to be considered by lawmakers in charge of incentive programs.